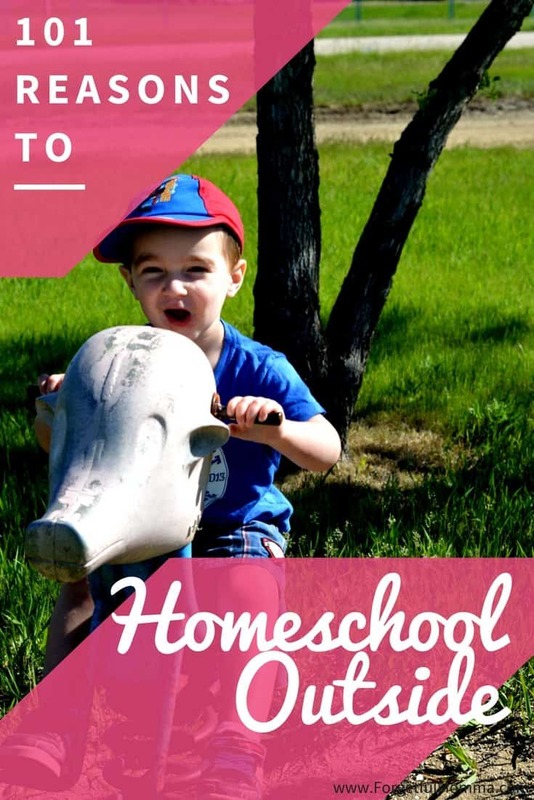 While we’re not officially year round homeschoolers sticking more to the traditional school schedules in our area, we don’t stop learning just because “schools out”. One of our favorite things is to grab a blanket, some books and read in the sunshine once the weather turns warm. As an added bonus my kids get a kick out of being outside having fun when the school bus goes by with some of their friends. 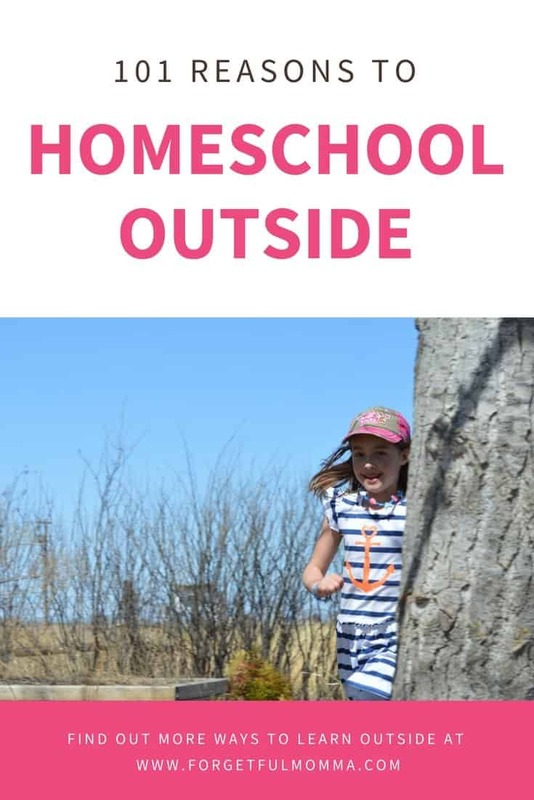 My kids would rather be outside playing than inside doing school work, and I’d be willing to bet that most kids are the same way, I say most because I hated it outside as a child and I’m still not the biggest fan of it. 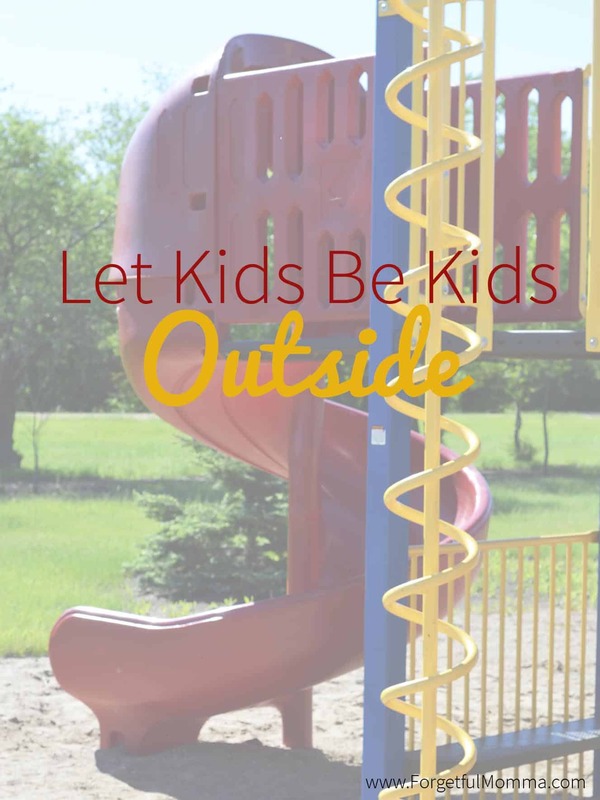 When you take the time to talk to you kids outside, to grab a few books from the library, or even go as far as to plan something, your kids can learn a lot out there. 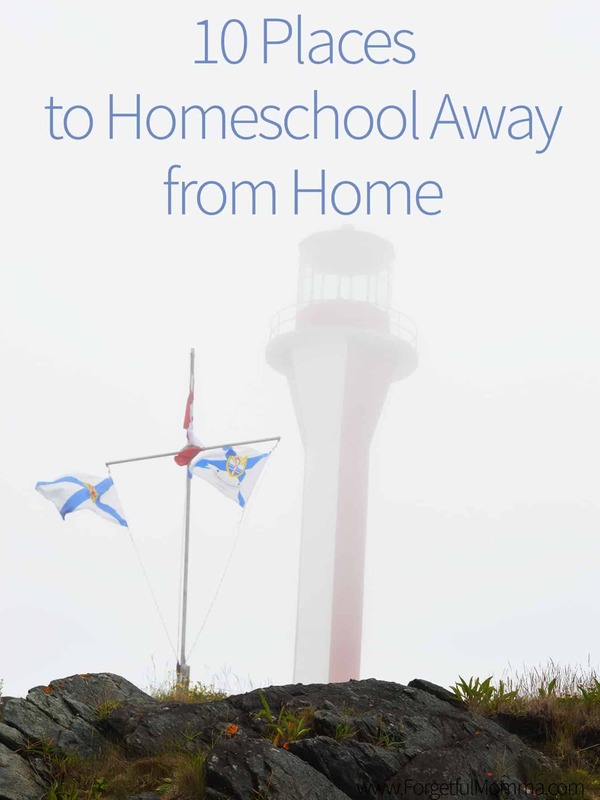 Vacations to new places – ocean, zoos, etc. Target practice – Nerf guns or water guns anyone? Count rings in a tree – how old is it? 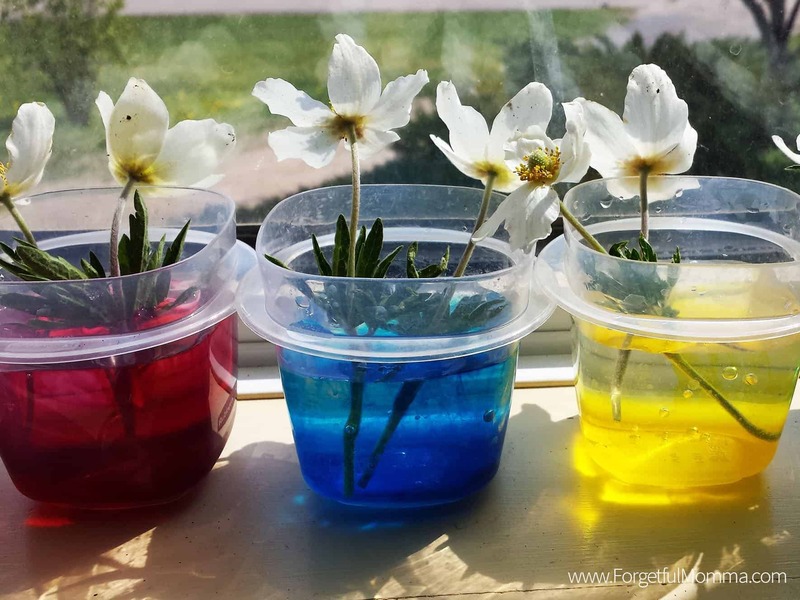 Grow a pea teepee – I have been wanting to do this for years! Find shells on a beach, what animal are they from? 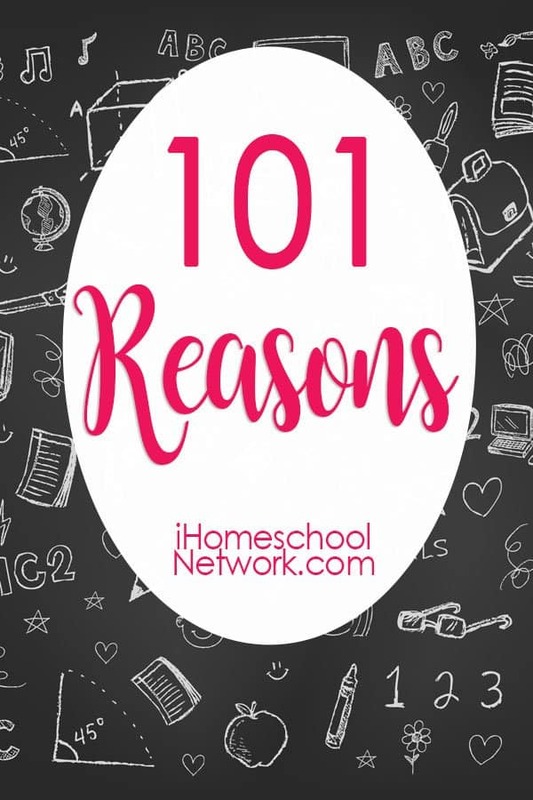 Reason #101: To have fun and enjoy your homeschooling time. 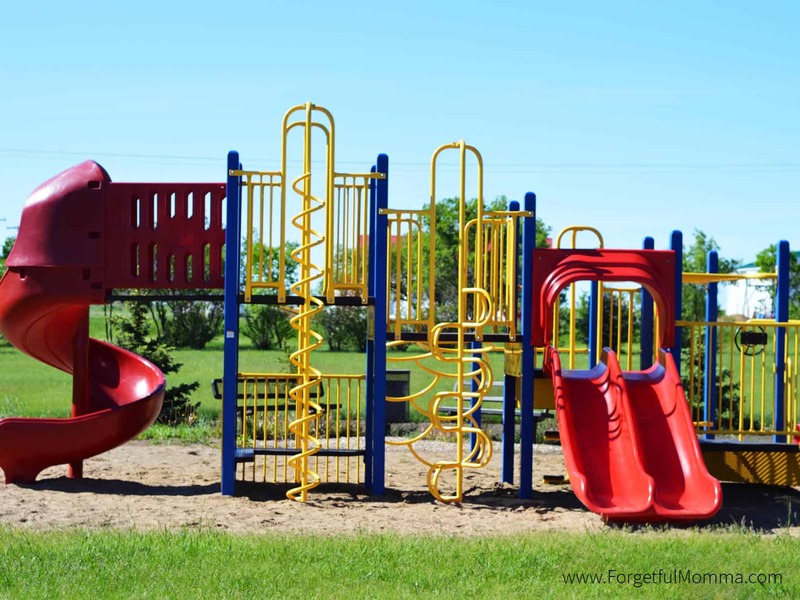 This is an innovative plan for creating kids activity. It will help them to increase their brain develops very rapidly. If are learn them hunting and fishing from child age in that types of outdoor child school at a time they will be great star in that their particular sector. Thank you for all the great ideas. So creative. What topic/project was the favorite?